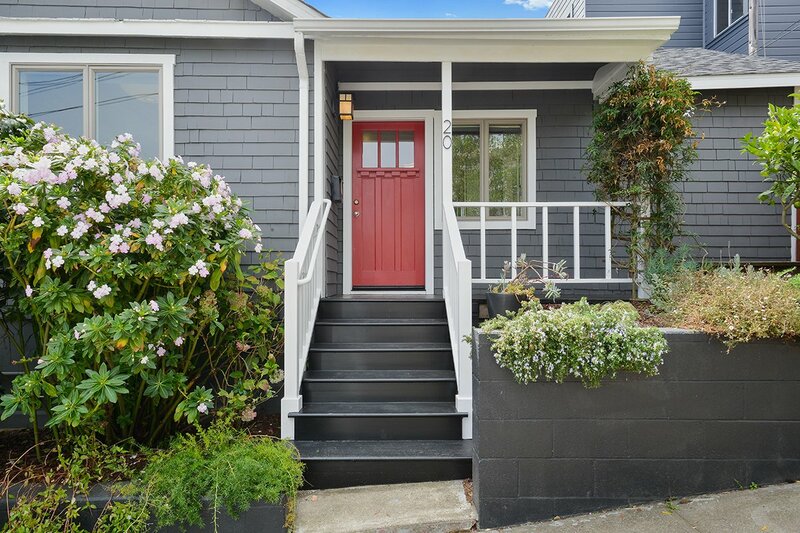 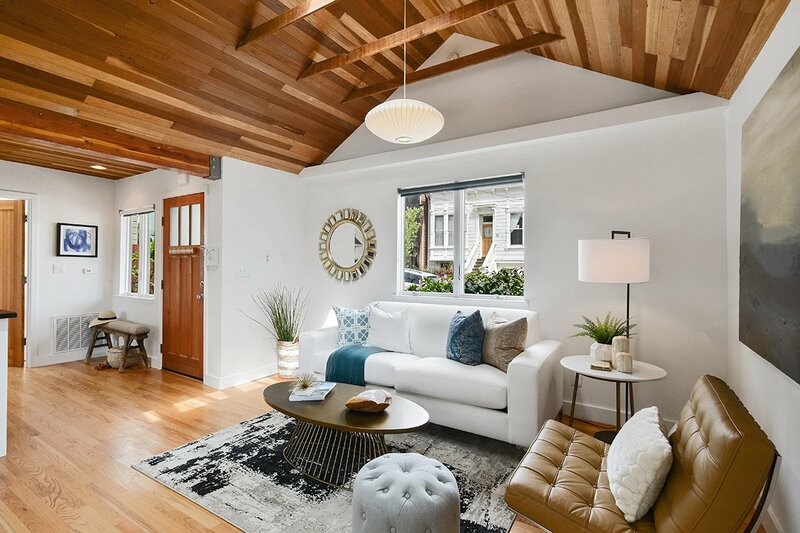 This charming historic home represents the unique post-1906 “earthquake shack” housing style, coupled with an imaginative architect’s renovation. 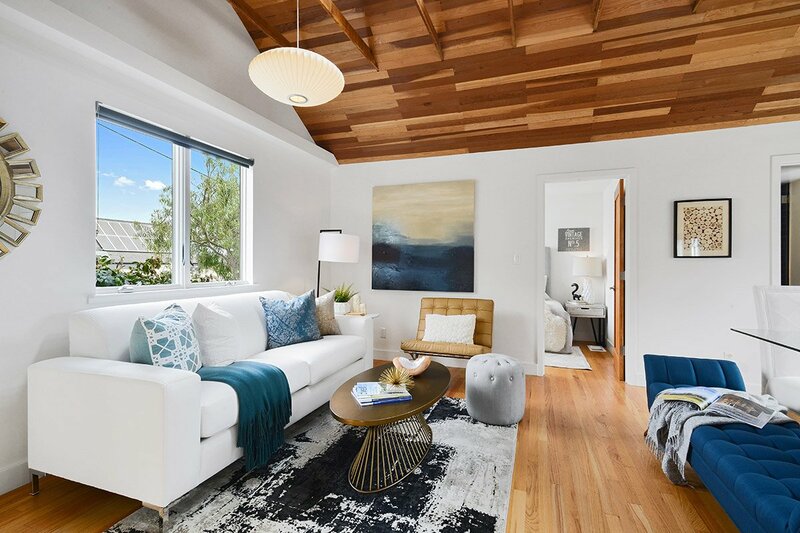 Stepping past the front porch, the open design of this two-bed/one-bath home features a flexible layout with high vaulted ceilings and gorgeous hardwood flooring. 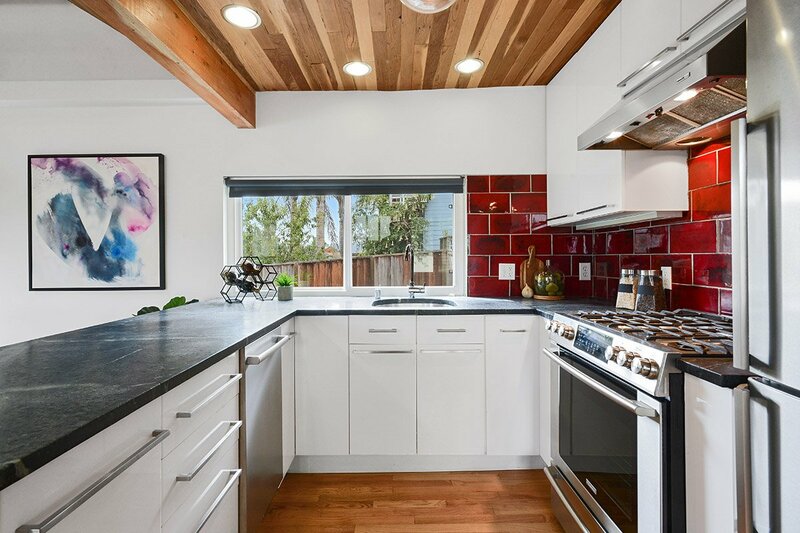 The spacious living/dining area is open to a modern chef’s kitchen featuring high-end appliances, soapstone counters and a vibrant heath tile backsplash. 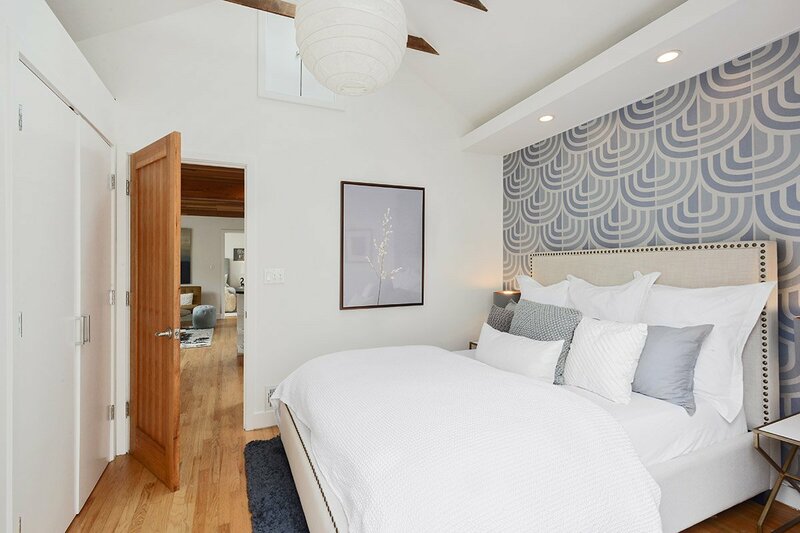 This warm home includes a master bedroom that opens through French doors to a private deck with a sustainable herb garden, flooded with sunlight. 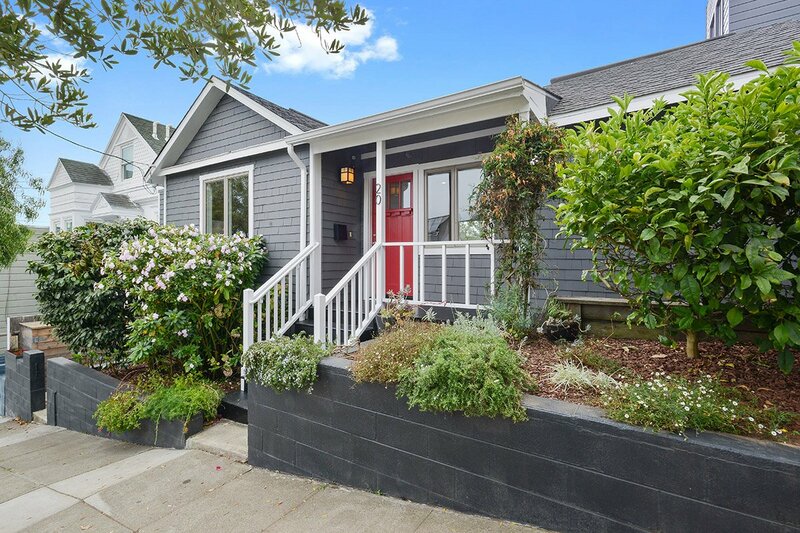 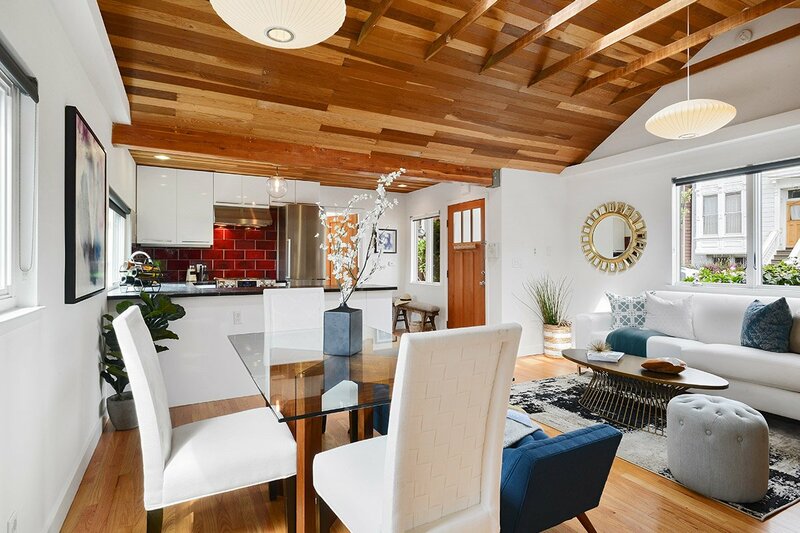 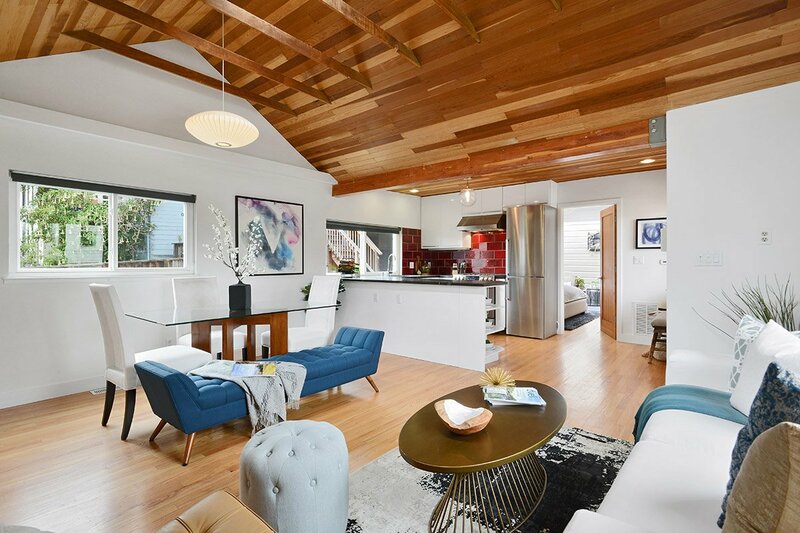 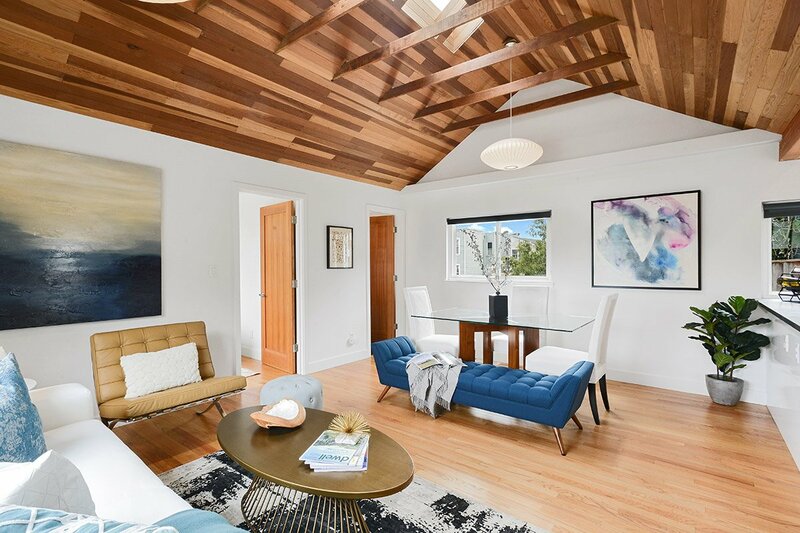 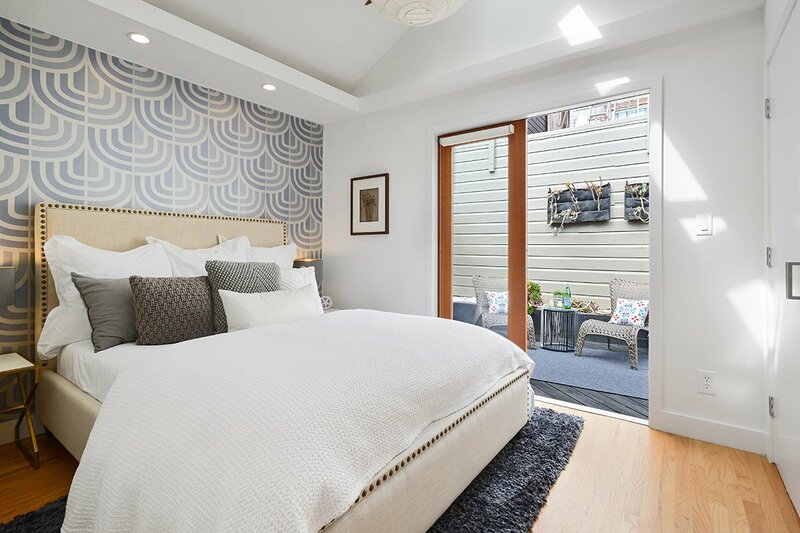 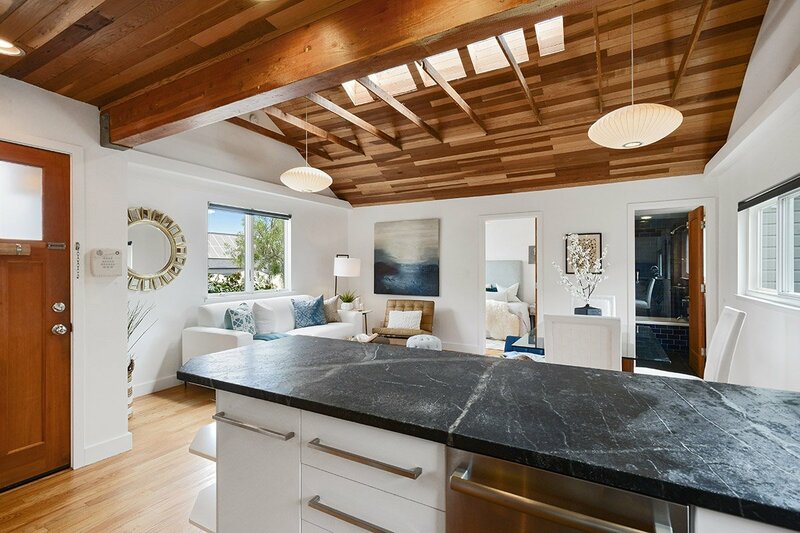 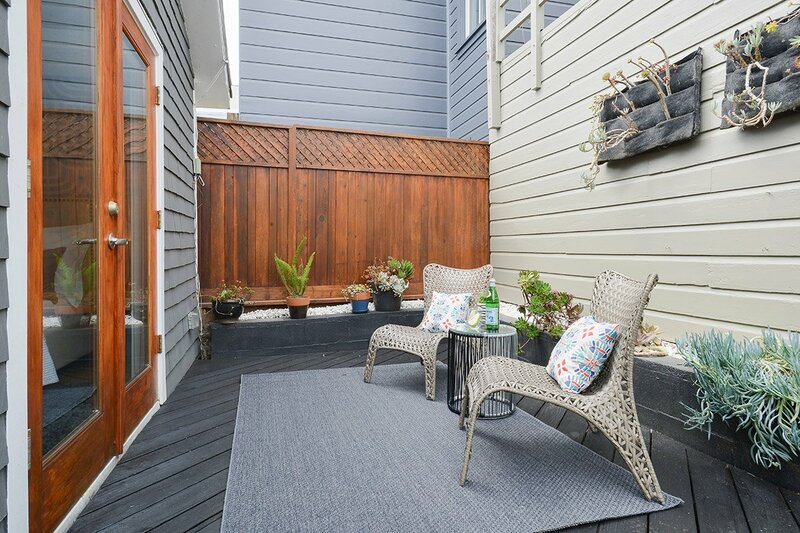 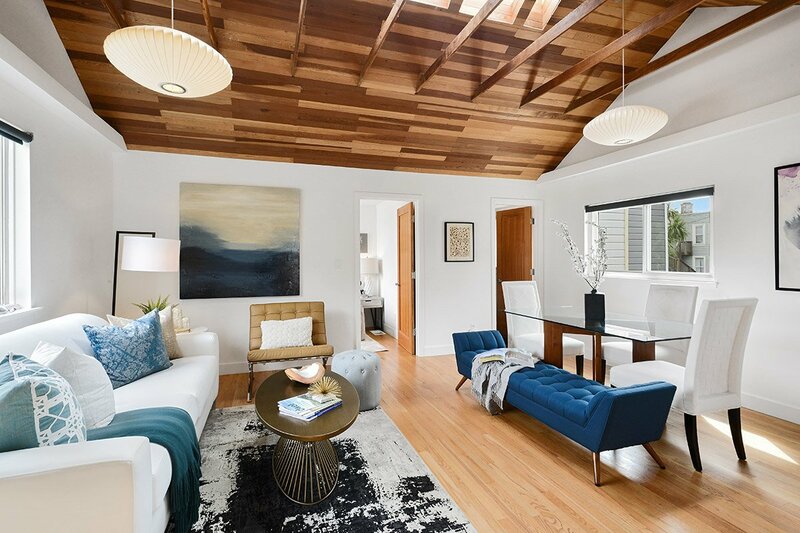 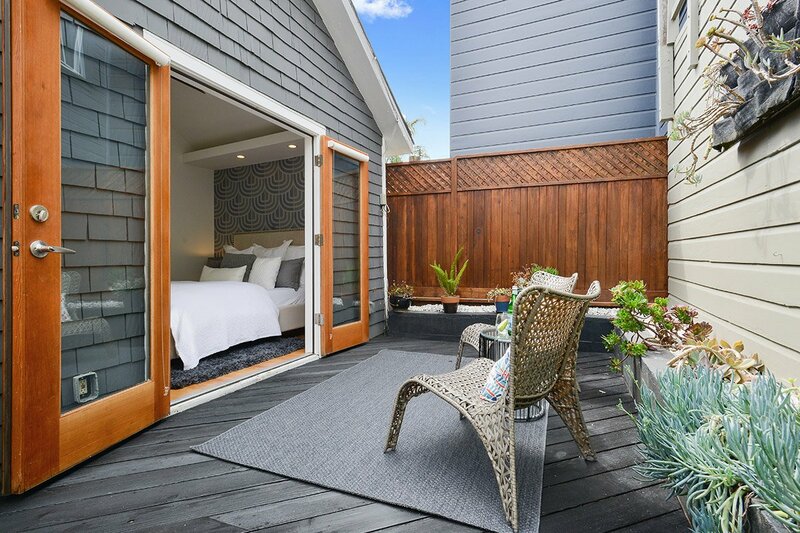 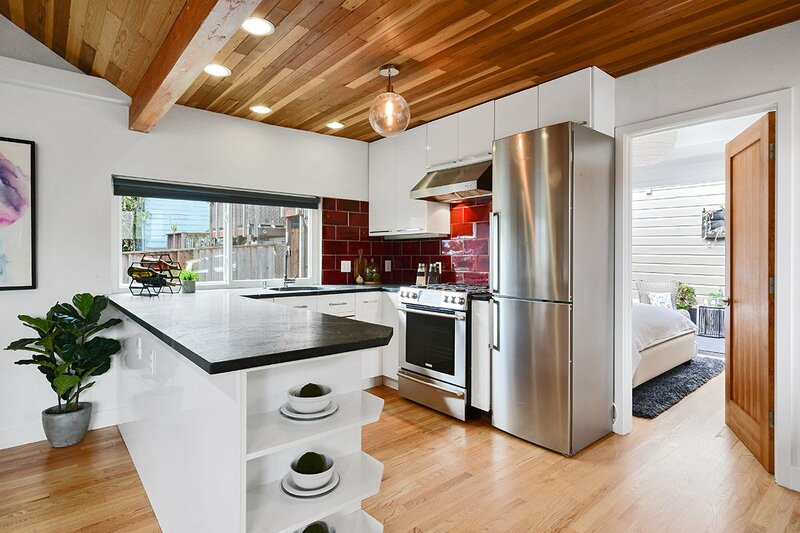 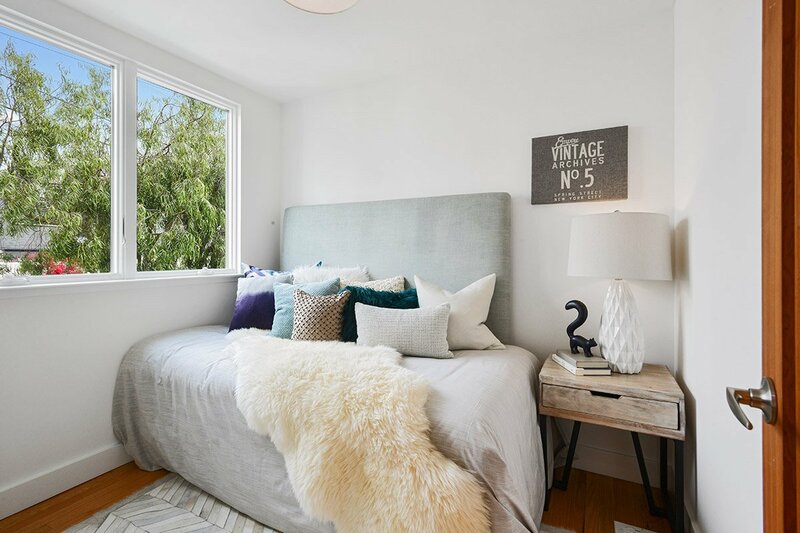 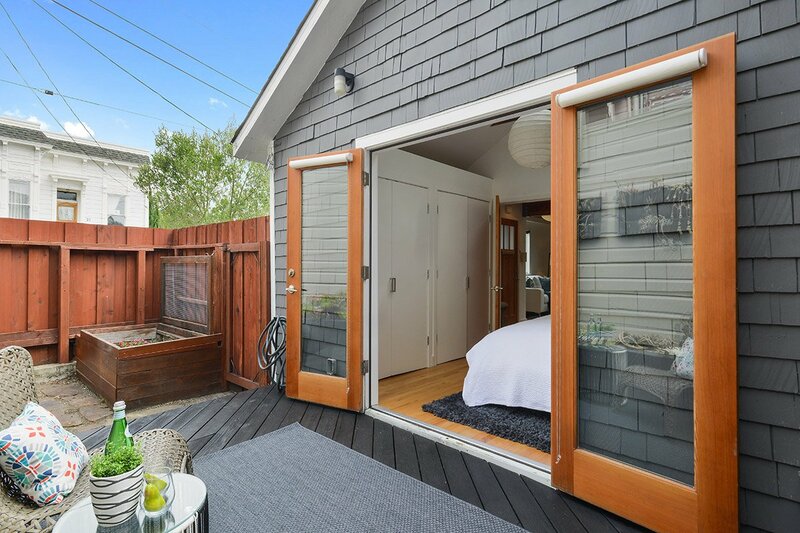 This one-of-a-kind contemporary home is set in the heart of Bernal Heights, only steps away from Holly Park. 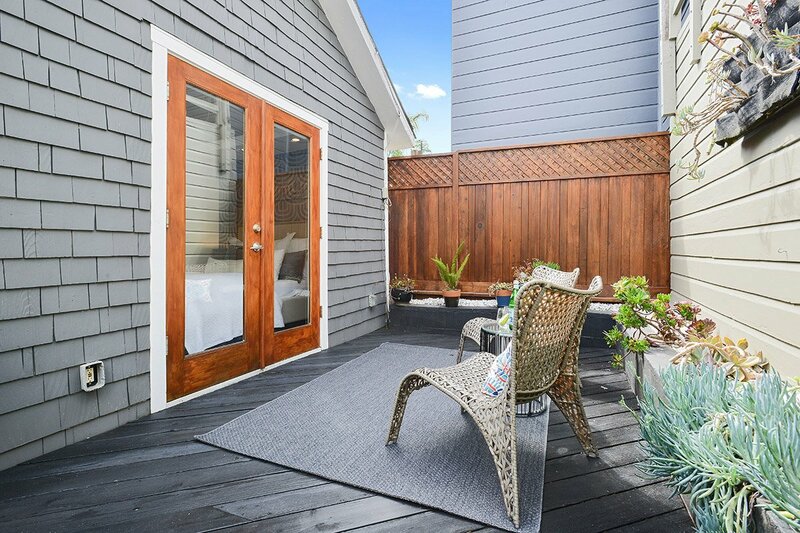 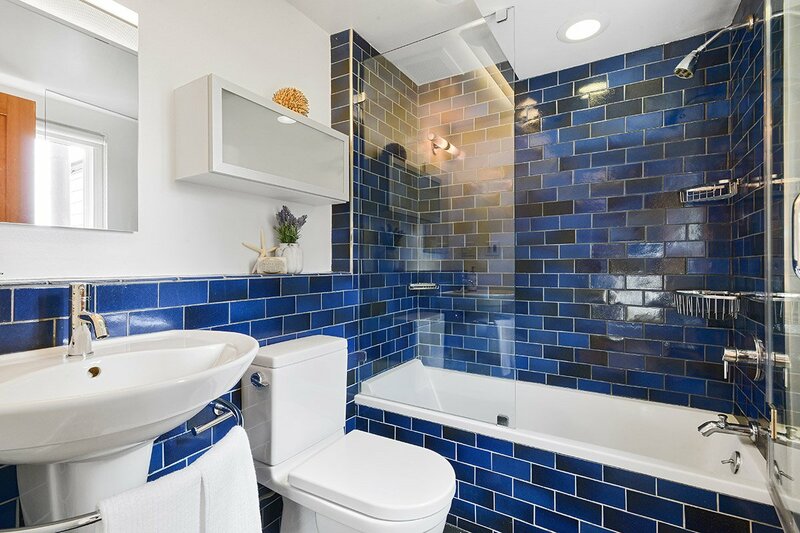 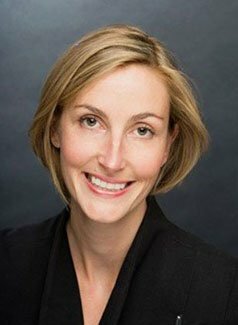 Within walking distance is the Cortland thoroughfare bustling with restaurants, cafes, grocers and essential stores, as well as a variety of transportation options to take you to every corner of the city and across the Bay Area.